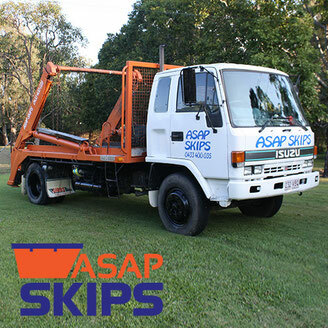 ASAP Skips skip bags are used when you need more time with the bin or if you don't want a heavy metal bin on your nice drive way or perfectly manicured lawn. Our skip bags are strong disposable rubbish bags that can be filled with various waste types. 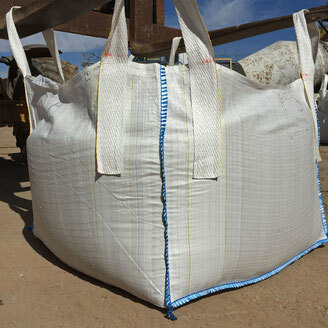 These bags come in 1m³, 2m³, 3m³, 4m³ and 6m³ bin bags. Skip bags provide an alternative if you don't like skip bins or skip bins won't work for you. There is no time limit on how long you have the skip bag for. When you are ready for the skip bag to be removed, just call and we will remove it quickly. No overfilling the bag. In the case of an overfilled bag we may not be able to remove it as it is unsafe to transport a bag that is overfilled. No paint or any other liquids. Your skip bag needs to be placed with easy access from the street or driveway. It must be placed on your property or nature strip out the front (call if to clarify if needed). It is against local council regulations to place the skip bags on a public footpath or roadway. It is important that the bag is not placed under any overhead branches, power lines etc. Make sure it is not under a carport or building overhang.